Two teams of students from Missouri S&T will test the principles of construction and engineering at the American Society of Civil Engineers’ 2018 Mid-Continent Student Conference. 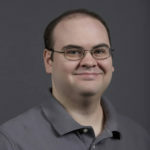 The conference will be held April 19-21 at the University of Southern Illinois-Carbondale, in Carbondale, Illinois. 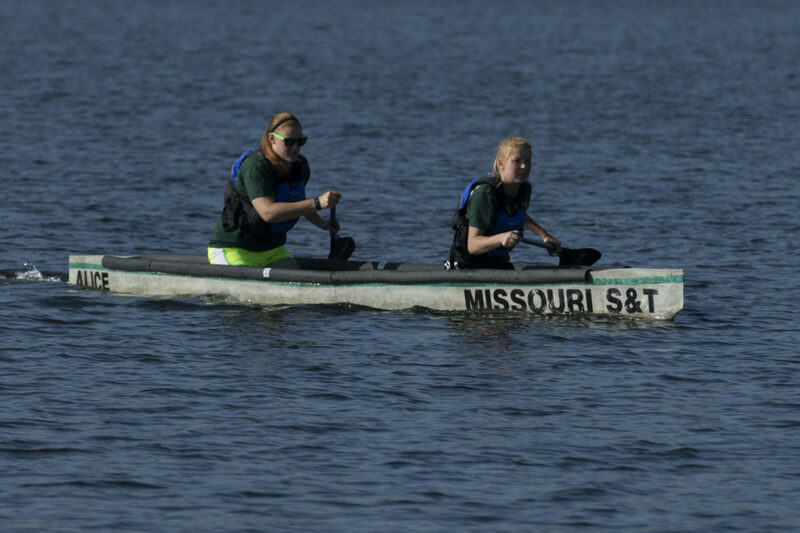 Missouri S&T’s Concrete Canoe and Steel Bridge design teams will both compete at the event. The Concrete Canoe Team must design a lightweight canoe that minimizes drag in the water, is strong enough to hold several paddlers and can remain buoyant when completely submerged in water. Teams are judged on engineering reports, a presentation and displays that illustrate the manufacturing process. After passing a “swamp test,” designed to test the buoyancy of the canoe, the S&T team will compete head-to-head in short-distance and endurance racing events. The bridge is scored on its weight and rigidity, construction speed and the number of team members building the bridge. Penalties are assessed for infractions like dropping bolts, holding two pieces of the bridge at once and stepping over designated lines. Each bridge is also “load tested” to see if it can hold a required amount of weight. This is the first time since 2014 that power tools will be allowed for construction. The Steel Bridge Design Team is currently raising funds for its travels through a crowdfunding campaign. To support the team, visit crowdfunding.mst.edu. The two teams are a part of the 18 student-run groups in Missouri S&T’s Student Design and Experiential Learning Center (SDELC). The SDELC, housed in the Kummer Student Design Center, provides teams with computer design laboratories, a manufacturing shop, office space and logistical support. Design teams mirror small start-up companies that plan large-scale projects, organize into departments, raise funds, communicate their ideas and solve open-ended design challenges. Almost every team competes annually at an event against other collegiate teams from around the country and the world. For more information about the teams, visit design.mst.edu.